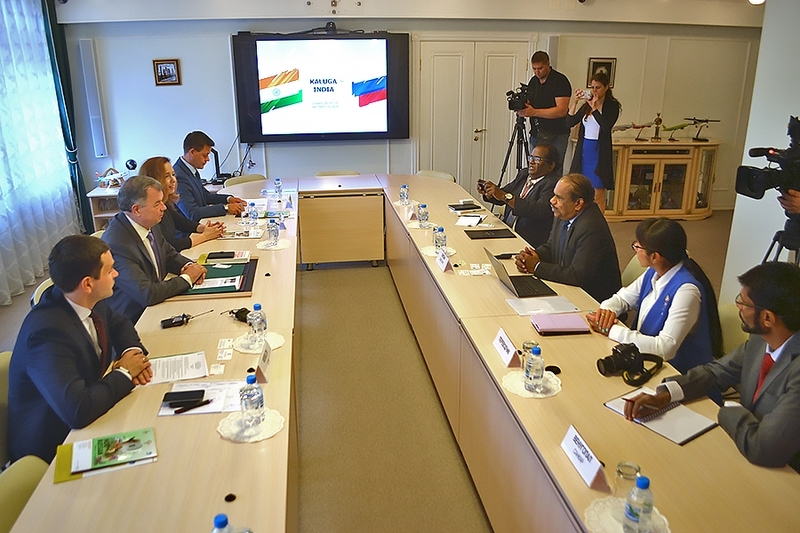 An Indian delegation visited Kaluga Region on July 24, 2018. 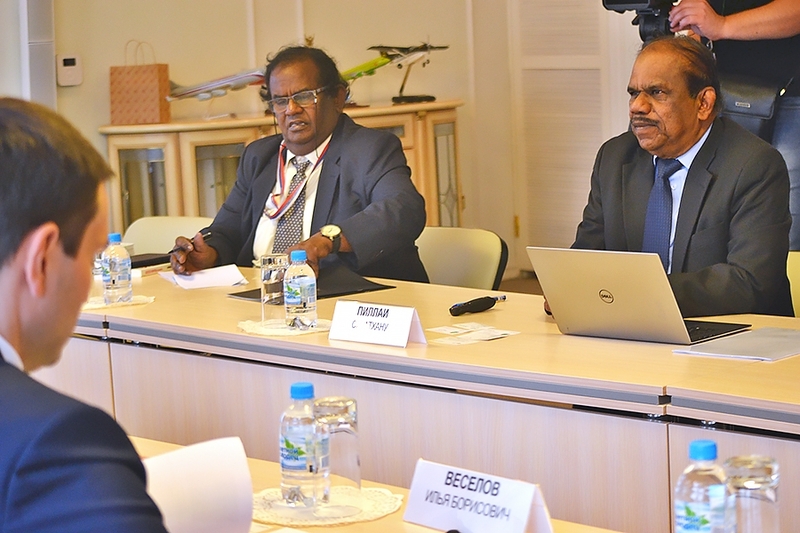 It was headed by Sivathanu Pillai, Vice President, Indo-Russian Chamber of Commerce, Channai, and a founder of BrahMos Aerospace Pvt Ltd., an Indian-Russian joint venture. 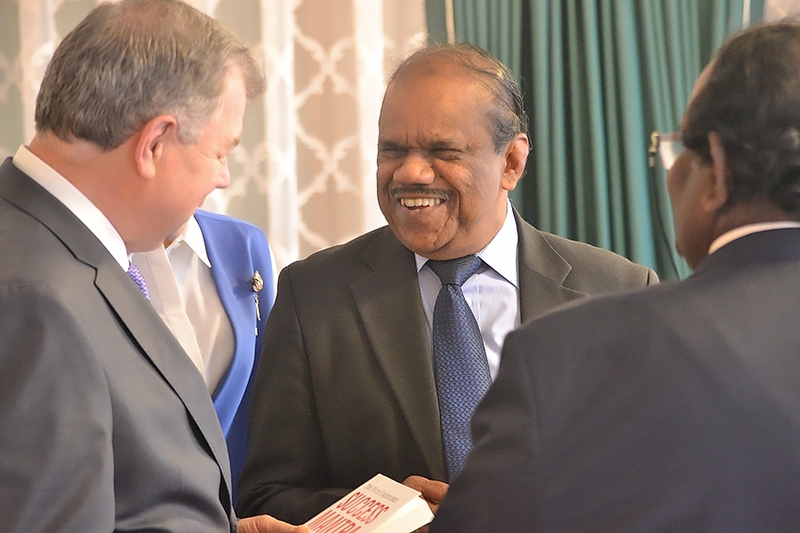 The goal of the visit is to get an insight into Kaluga Region economic and investment potential; expand existing cooperation programs and to start cooperation in such areas as information technologies, automotive industry, SMEs, science and culture. 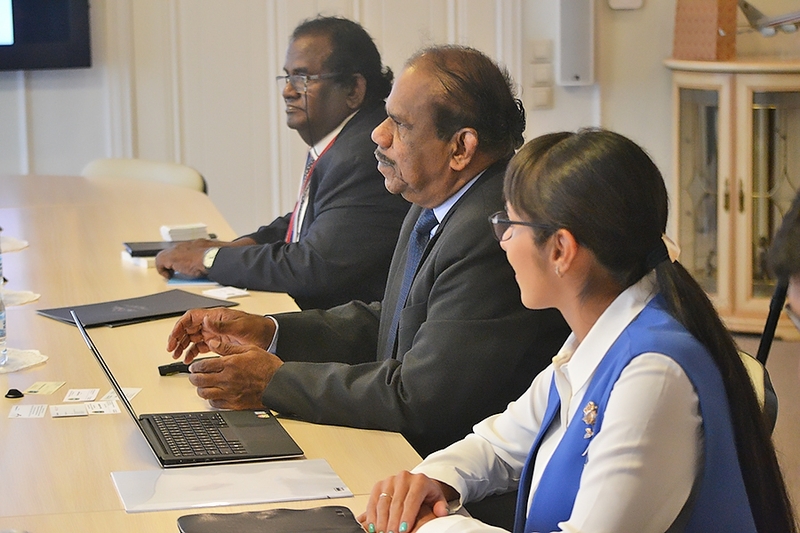 The Indian delegation visited Grabtsevo industrial park production facilities. 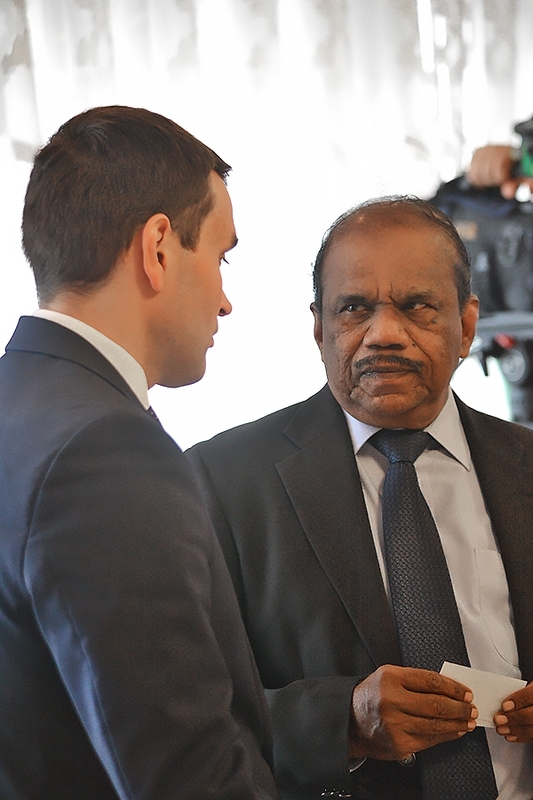 Anatoly Artamonov, Kaluga Region Governor, had a meeting with the Indian delegation. 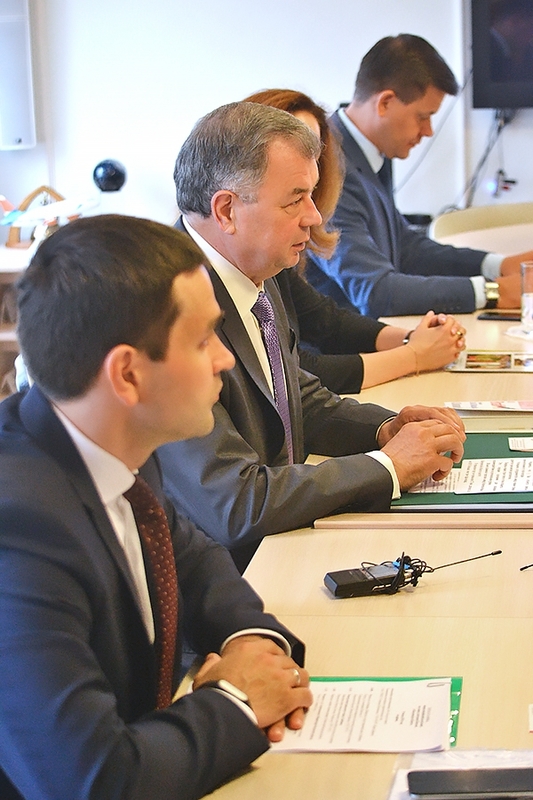 The meeting was attended by officials from Kaluga Region relevant ministries and development institutions. 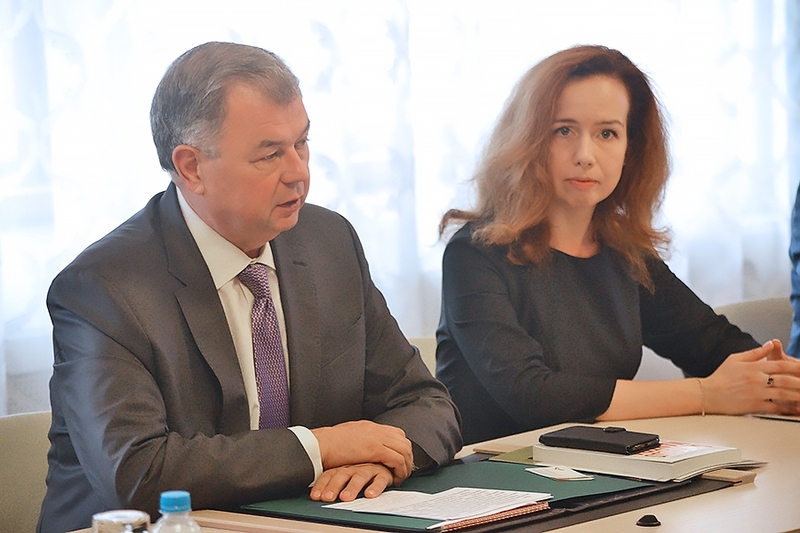 A presentation on Kaluga Region economic and investment potential was delivered in the course of the meeting. 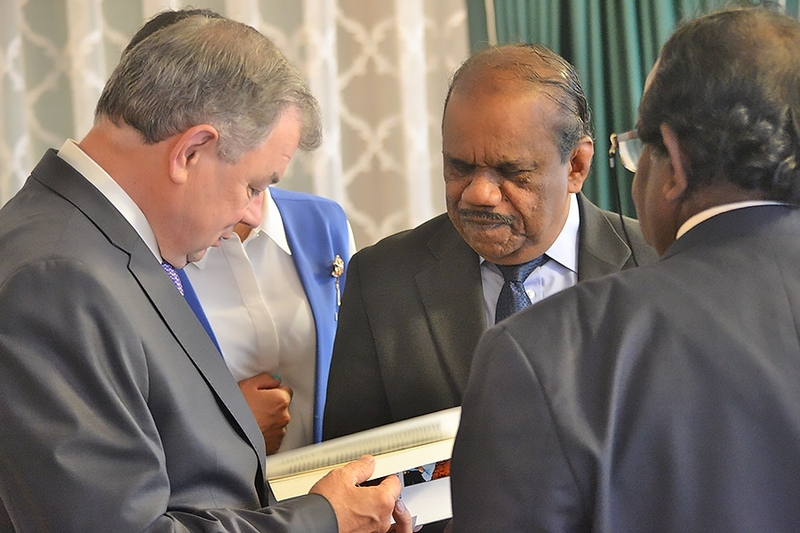 Anatoly Artamonov expressed his confidence in successful development of bilateral dialog in the field of economy and culture. Chennai is the fourth largest Indian city and one of the largest industrial centers. It is considered an Indian automotive industry capital, over 40% of all Indian vehicles are manufactured in Chennai. Most of Hyundai, Ford, Mitsubishi, TVS and other companies’ plants are located in Ambattur-Padi industrial area. There also offices of many major Indian companies in the city. 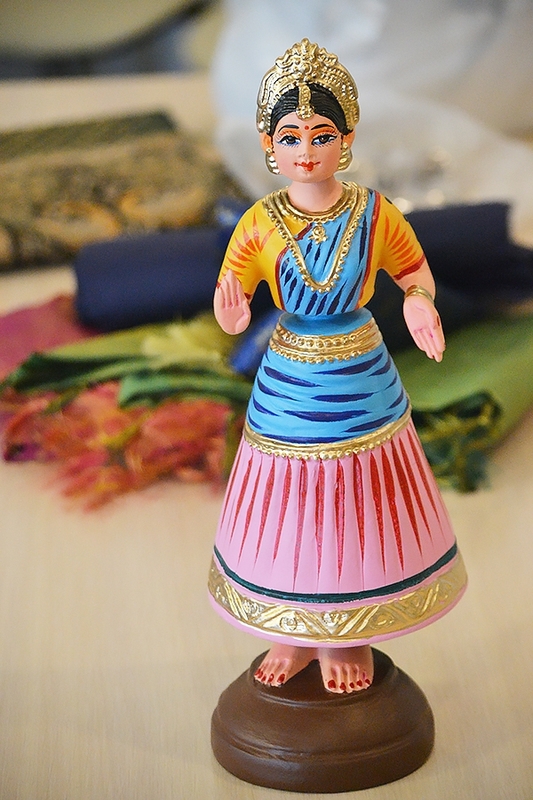 The turnover of trade between Kaluga Region and India in January – April 2018 grew by two times year-on-year. It is worth mentioning that the first container train from Mumbai, India, arrived to Vorsino railway station in fall 2016 under New Silk Road international logistic project.